At SHEilds we are often keen to emphasise our two primary goals; making workplaces around the world safer to reduce unnecessary casualties and empowering our students to pursue fantastic Health, Safety and Environmental management careers with great benefits. We strive to deliver high quality e-Learning content, online resources and professional support that leaves our students satisfied, making the most of the opportunities presented to them. As such, nothing makes us happier than hearing we’ve accomplished this mission, helping future OHS managers with accessible online studies to take the next step in their careers. It is with great approbation and pleasure that I write this letter of recommendation. I enrolled with SHEilds to complete a level 5 NVQ in September 2016. I was initially assigned one of the friendliest Student Tutors by the name Stuart Nixon, who guided me in terms of completing my first Unit and who also gave me advice on how to navigate through the online E-Portfolio. I was then introduced to Gill Phillips who would then become my full-time assessor/mentor. Gill was direct and got straight to the point; Gill has a wealth of knowledge but is also very friendly and helpful. With her assistance and guidance, I knew that I was going to successfully complete my qualification. I went on to complete the qualification in January 2018. Gill went the extra mile and assisted me in completing the NVQ timeously and also provided a student referral letter in order for me to enrol onto a Postgraduate Certificate in SHE Management. I am pleased to say that the foundation I received through SHEilds is now assisting me whilst completing my Postgraduate Certificate. I strongly suggest that if anyone would like to start a career in Health and Safety, or already is in Health and Safety and would like to enhance their skills and knowledge base then SHEilds is the partner which I would highly recommend. 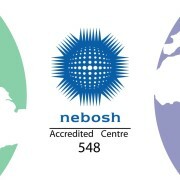 I have been studying the SHEilds NEBOSH Fire Safety and Risk Management course, I currently serve as a fulltime firefighter in London and felt this qualification would be the ideal training and education to help me progress into a more senior position. The course is well recognised and SHEilds pricing was very competitive. I have been a firefighter in London for 8 years and I have always been interested in working in the field of health and safety/risk management, so when a friend who had recently qualified with SHEilds told me about her experience, I was really interested. 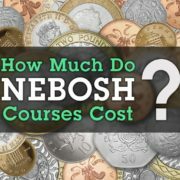 After looking around at various companies who offer this course I decided that SHEilds would be the best company for me to choose. I had no pushy phone calls or sales techniques trying to pressure me into a signing up quickly for one-time deals. I was offered all the information and after doing a little research decided to go with SHEilds also. Studying with SHEilds could not be simpler, the team explain in great detail what is expected from the learner and offer help and guidance throughout the whole process. There is always somebody to talk to, be it on the phone, within the forum or on the live chat (very helpful at night when you’re scratching your head!). The course is challenging but achievable, you do need to put the hours in to get the pass result. However, I have never felt like I was all alone in my learning. I had a lot of support from the team and they really helped me push through to the end. If I was to offer any advice to anyone wishing to undertake a shields course, that would be invest your time wisely. The year comes around very quickly and it’s important to try and settle into a study routine. If you want to progress in your field and in life, then call SHEilds. You won’t regret it! Thanks guys! An NVQ course is perfect for students looking to balance studies with existing employment to develop their careers! 2 years ago, I embarked on a journey to complete the NVQ Level 5 Diploma in Occupational Health and Safety Practice with SHEilds. From the very start during the planning stages, correspondence from SHEilds staff provided clear processes, polite when speaking over the phone and giving prompt access to the course platform by email. I found that from the offset, the SHEilds platform for distance learning provided plenty simple advice on how to succeed, with any mis-understanding promptly cleared up by your Assessor. Over a period of 2 years study, I had three separate Assessors, all of which provided a consistent approach to sound advice, which helped particularly at the start of the process as you settle into the way of learning and, the platform was updated throughout to improve the learning standards. I cannot thank SHEilds enough for the support during my journey, namely, Gill Phillips, who was my longest serving Assessor and Mentor towards my success. I finished the course in May 2018, having received my City & Guilds certificate in October 2018, allowing me to continue my professional development journey with pride. Thank you SHEilds and in particular, Gill for your continued support. I have recently completed my Level 5 NVQ Diploma in Occupational Health & Safety Practice successfully. I was quite ambitious with my schedule to complete but managed to do so within 6 months, only with the tremendous assistance from my SHEilds Assessor Mrs. Gill Phillips, and the ease of function of the Learning Assistant (LA). Alright, I will confess, I did experience a few challenges early on with the LA where I was forced to take a few steps back to go a few forward, but this was my mistake in not researching the process sufficiently in the first place! 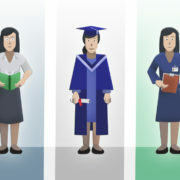 With the guidance video in play, it should make the understanding and implementation more successful. 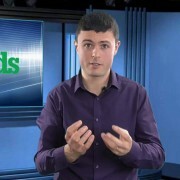 Being a full-time employee, I am an advocate of the eLearning course training that SHEilds provides. It gave me the option to self-pace and remove any logistical issues to and from the class room, avoiding the schedules of others. 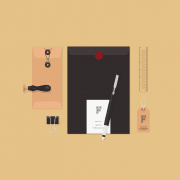 The application process was simple, flexible and prompt. The provided guidance information was an easy read that meant an easy setup of the LA. A highlight was the allowed video substitution for Skype that was unavailable at the time, for the Professional Discussion requirements. SHEilds were logical and flexible to successfully complete this. The NVQ format is more agreeable to me. It meant that I could spend quality time on my reflective accounts and processing my supportive evidences via the LA, rather than being time pressured like with exams, that other courses require. So agreeable, I am now undertaking the Level 6 NVQ Diploma in OHS Practice with SHEilds. 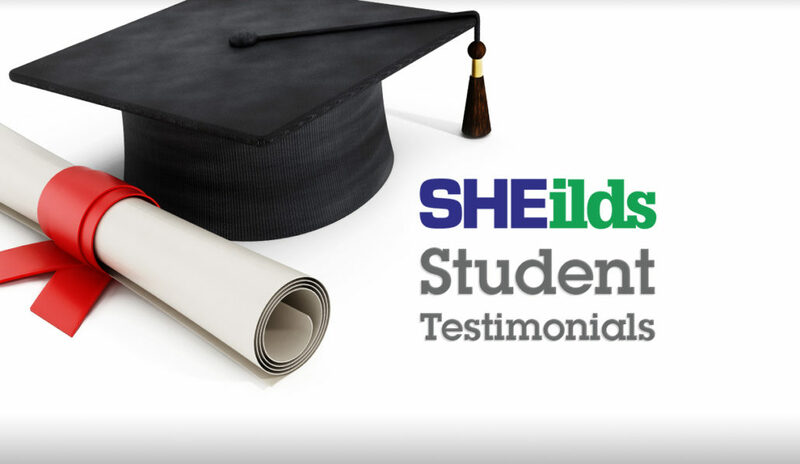 Want to hear more from SHEilds students about their e-Learning experiences?